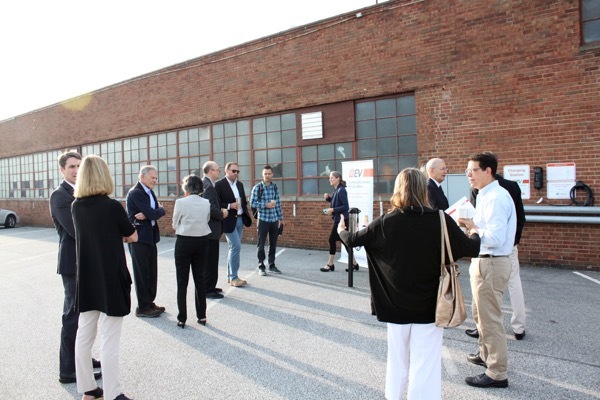 The Mayor of Shaker Heights, three City Council members, a School Board member, the Executive Director of the Shaker Heights Development Corp, and the regional director of ECDI (a non-profit economic development organization) attend along with members of the city's Sustainability Task Force. Cleveland, OH continues to be a shining example of a community that has embraced EV and PHEV ownership. Join fellow electric vehicle (EV) owners for a press event at The Dealership where we are celebrating a recently installed public charging station. Learn about Drive Electric Ohio, REV Community Car Share, how the technology works, and what the benefits are to ownership.